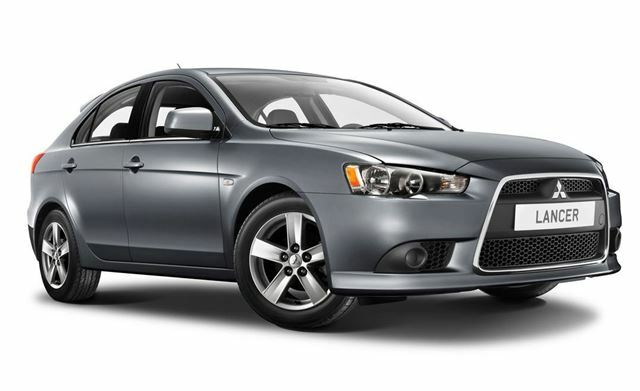 Mitsubishi has launched a special edition of the Lancer - the 1.5 Juro. The special edition model is based on the current Lancer 1.5 GS2 but adds black leather upholstery and a Kenwood integrated satellite navigation system which also includes a reversing camera as standard. It's priced at £14,749 which includes metallic paint. That extra kit is included along with 16-inch alloy wheels, climate control and a leather steering wheel with audio controls. The Kenwood multimedia system comprises integrated Garmin Satellite Navigation, Parrott Bluetooth, iPod connection lead and a reversing camera. The Lancer 1.5 Juro will be available in Cool Silver, Stone Grey, Orient Red, Amethyst Black and Lightening Blue while the the improvements to technology and safety mean the insurance group 14E. The Lancer Juro also has a three-year/unlimited mileage warranty together with a pan-European roadside assistance package. Service intervals are 12 months/12,500 mile (whichever comes first) and Mitsubishi's extremely competitive Service Plan (MSP), covering the first three scheduled services can be purchased for just £400.